Selfies are being taken everywhere. People are taking selfies at ballgames and concerts, at the beach and the dinner table, while parachuting and ziplining, in voting booths and business meetings. Selfies are ridiculously popular in the era we’re in, a time when technology and culture have collided to make sharing pictures online both easy and customary. Businesses and brands would be smart to capitalize on this trend, if they are not already. 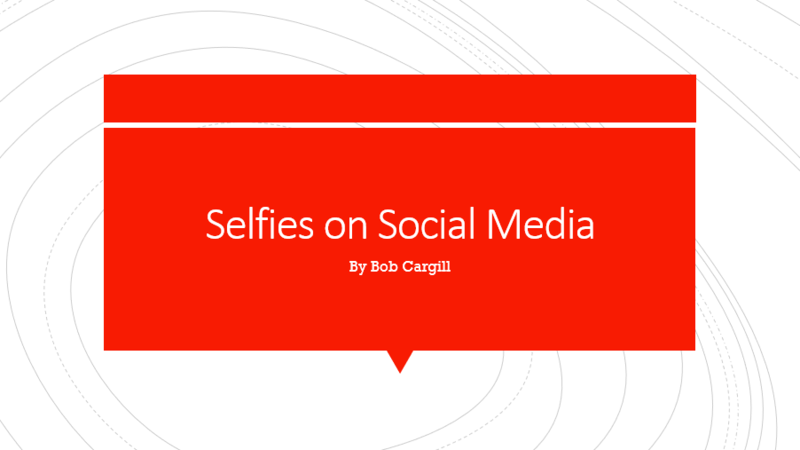 Selfies are a great way to engage not just your employees and colleagues, but your customers and prospects.